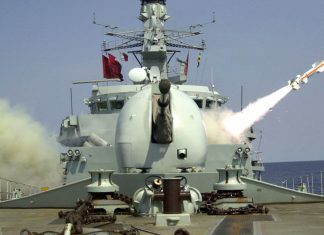 The four River class Offshore Patrol Vessels (OPV) operating with the Royal Navy are expected to reach the end of their service by the end of the decade. 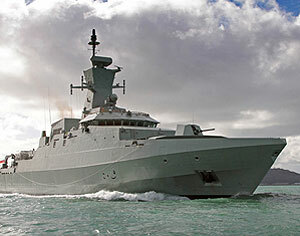 They will be replaced by five new River Class ‘Batch 2’ boats. 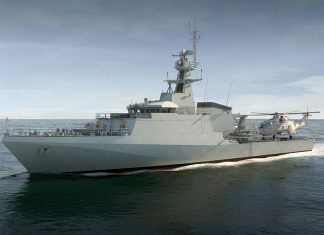 The first – HMS Forth will be delivered in 2018. 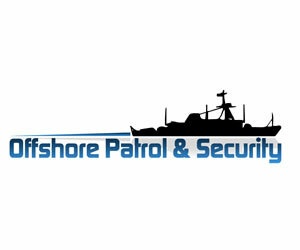 Scheduled to take place at the Historic Dockyard in Portsmouth between the 23rd and 25th April 2013, Offshore Patrol & Security 2013 will offer a meeting point for nations wishing to decide upon the future of their maritime security policies along with discussion based presentations focusing on key alliance policies such as NATO and the European Union. 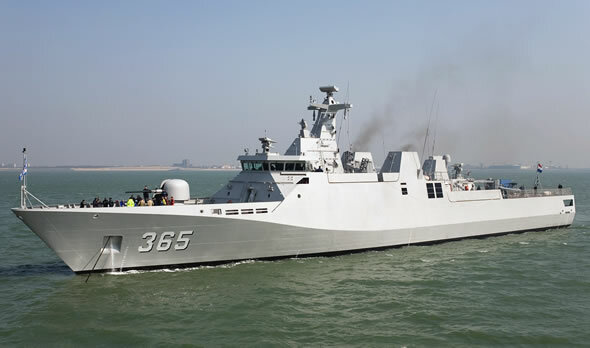 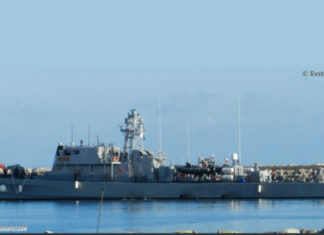 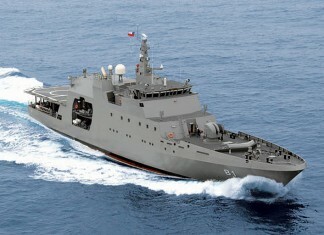 The Dutch Schelde shipyard in Vlissingen, Netherlands will build four Sigma corvettes for the Vietnamese Navy. 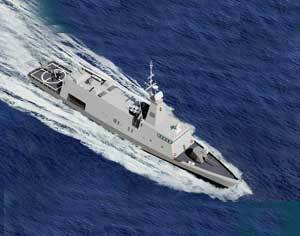 The first two ships will be built in Vlissingen, and the last two will be built in Vietnam, under Dutch supervision. 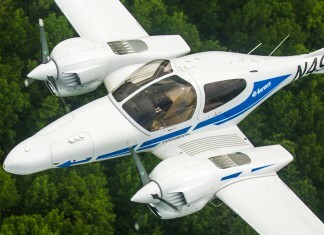 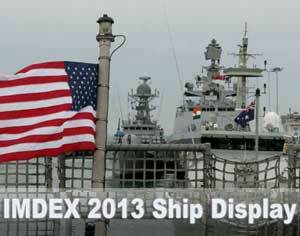 With the conclusion of the Vietnam, Schelde will win its third international customer for this class. 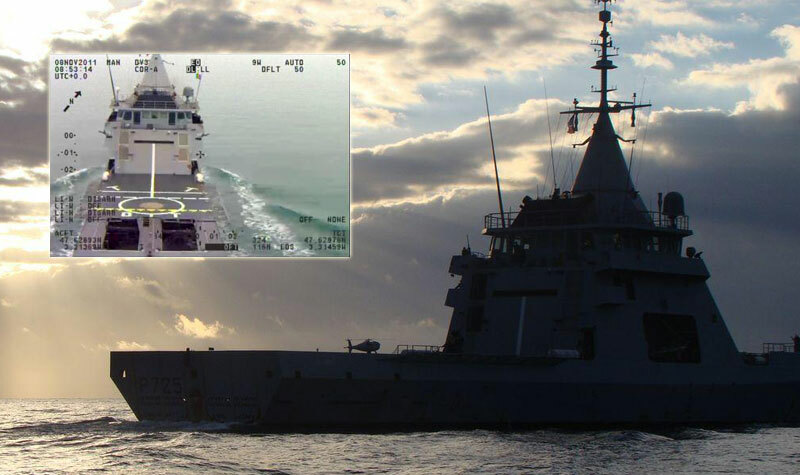 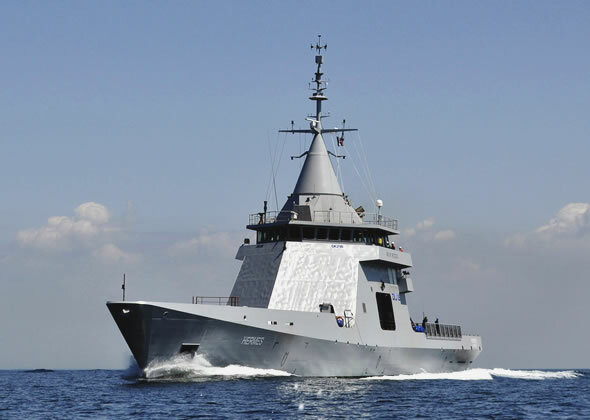 GOWIND class Offshore Patrol Vessel (OPV) designed and built by DCNS as a company funded program is leading the company’s vision of future maritime safety & security (MSS) and counter-piracy vessels.